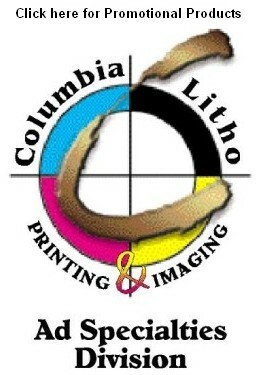 Thank-you for visiting Columbia Litho online. 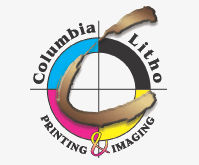 Located in Camas, we are here to help you with your next printing project. Be sure to check out our specials "in the spotlight" and check back often. The site will change daily.